Though it is the third largest city in Jordan, Zarqa has far fewer visitors than other nearby neighborhoods making it the perfect place to uncover local Jordanian life. 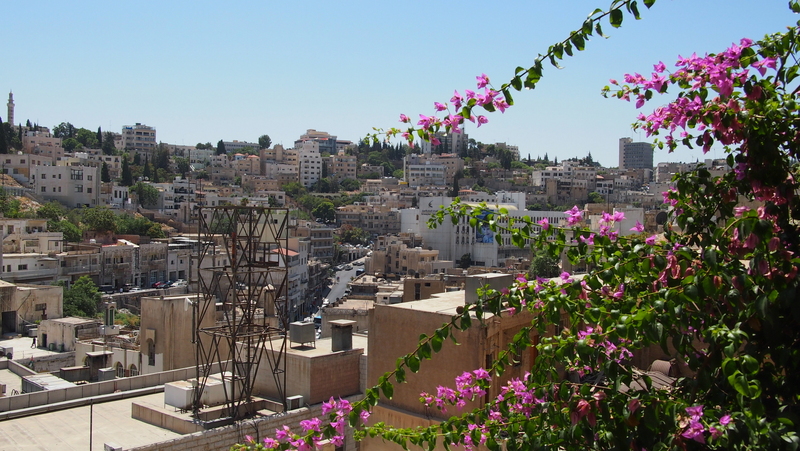 Zarqa sets itself apart from most cities in Jordan due to its modern architecture and lively charm. Though the city does not boast many rural ruins, Zarqa offers a more authentic experience with lively bazaars and quaint teahouses. It is also known as a gateway destination to the Eastern Desert with good bus connections. 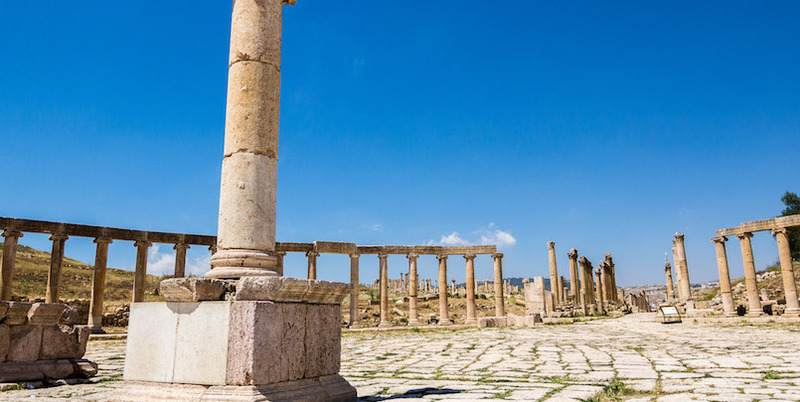 Although the city of Zarqa does not have much connection to the ancient Roman Empire, it does have its own unique and interesting history. In fact, until the 1920s, Zarqa remained a small village and only grew in size once the Arab Legion was established in Zarqa itself. Since then Zarqa has become a thriving city that has propelled into the 21st Century. 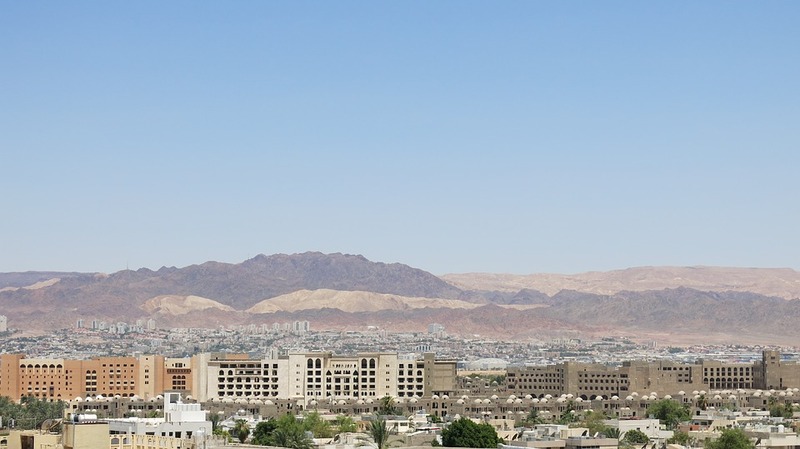 Just 20 kilometers northeast of Amman, the city of Zarqa is well connected with Amman-Marka International Airport less than 14 kilometers away. 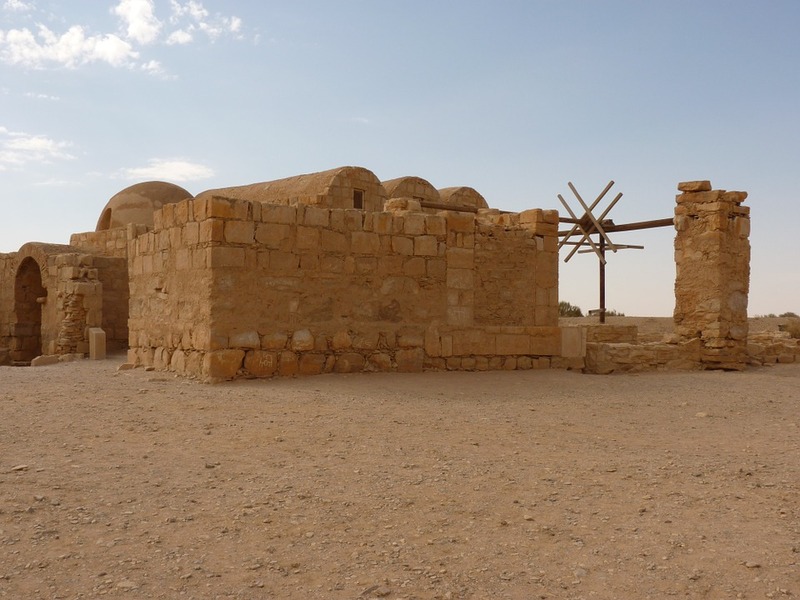 The magnificent desert town of Qasr al-Hallabat is just 30 kilometers from Zarqa and is easily connected to the city. Here visitors will find a plethora of desert castles, volcanic rock and the sand dunes that make up the Eastern Desert. 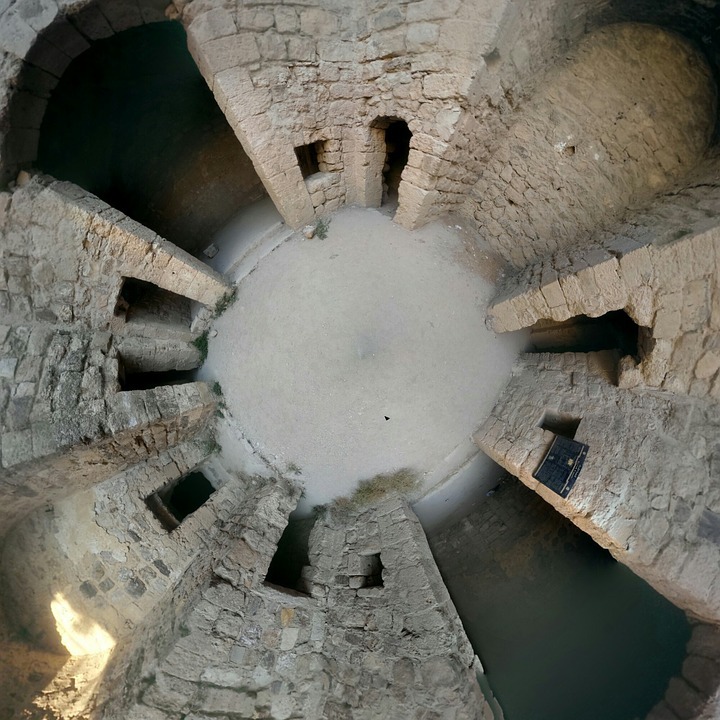 Nestled just over one mile away from Zarqa is Qasr Amra, arguably the most famous desert castle in Jordan. Constructed in the 8th century, Qasr Amra is a fascinating example of Islamic art. The section that is still standing today was once a royal retreat and is now a UNESCO World Heritage site. This is one of the most notable sights in the nation and Zarqa is the best base to experience it. The entrance fee to Qsar Amra is 3 JD (4.25 USD) and it is open all day every day. Where it lacks in historic architecture, the city of Zarqa makes up for in its lively, cultural atmosphere. Be sure to visit a local tea house and sample delicious sweet treats. The city also boasts captivating bazaars which are perfect for finding unique keepsakes and gifts. 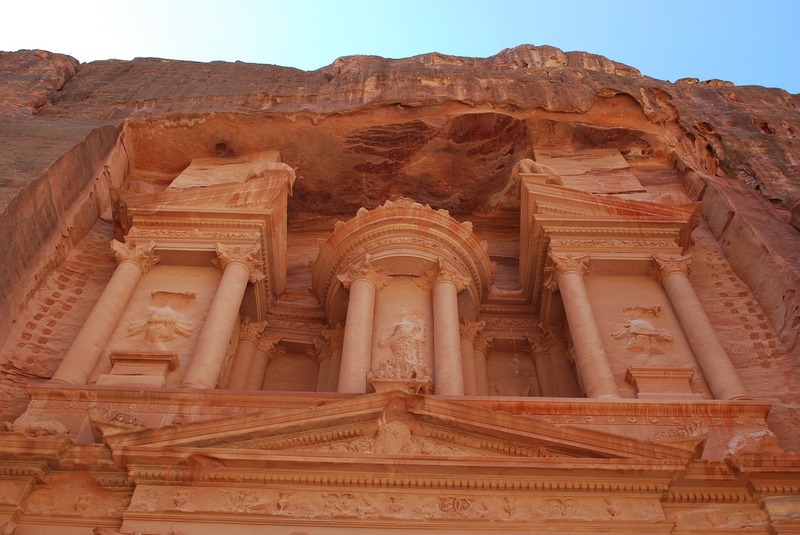 Two to three days is plenty of time to see the city and make an excursion to see Qasr Amra. For a more comfortable climate visit during spring or autumn rather than the high heat in summer or the unpredictable weather in winter. With all the comforting amenities of a big city, Zarqa is an ideal base for exploring the Eastern Desert. The city has plenty of places to stay ranging from hotels to guesthouses and it also has an easy to use public transportation network.